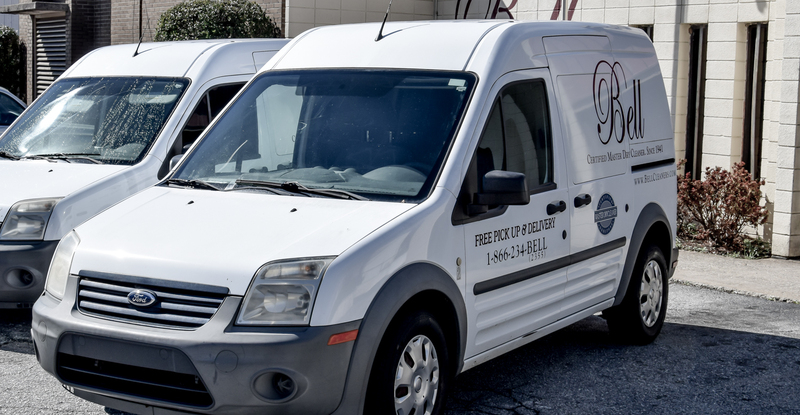 How does our “Free Pick Up & Delivery” service work? Now you can have your clothes delivered right to your door at NO EXTRA CHARGE. We’ll stop by twice a week to pick up your clothes and deliver them back to you for FREE. We’ll even conveniently bill you once a month, so you don’t even have to be home to take advantage of this truly time saving service. To sign up, simply give us a cal at 864-583-8668 or fill out the form below.